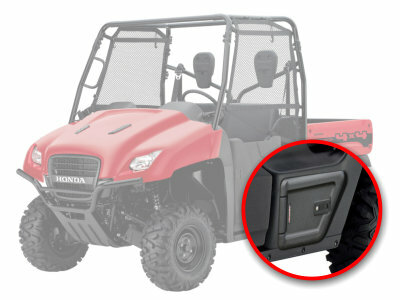 Additional storage for the Honda Big Red 4x4 MUV. 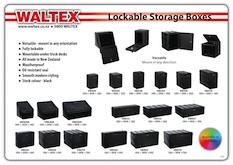 Lockable, robust UV-resistant storage just where you need it. 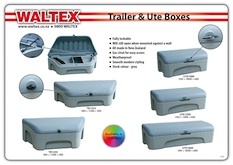 Waltex produces a wide range of premium vehicle storage boxes for all applications. 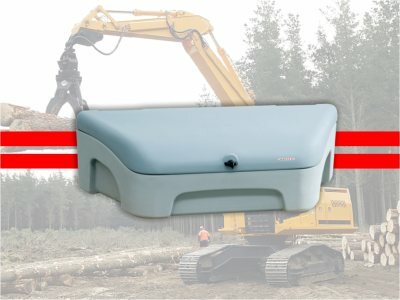 We manufacture a unique range of quad bike ATV storage, trays and sprayers. We produce a smart, practical range of quality trailer and ute storage. 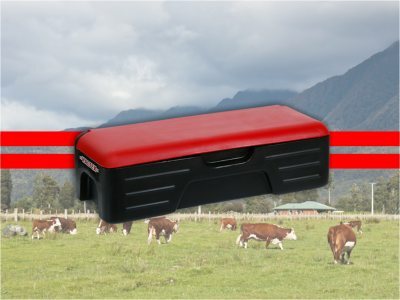 We manufacture a unique range of vehicle and truck storage boxes. Our Trailer and Ute storage is practical and built to last. 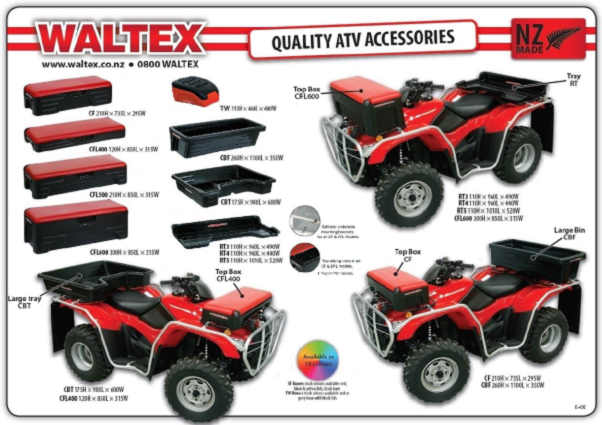 We offer a practical range of ATV trays, sprayers and farm bike boxes.